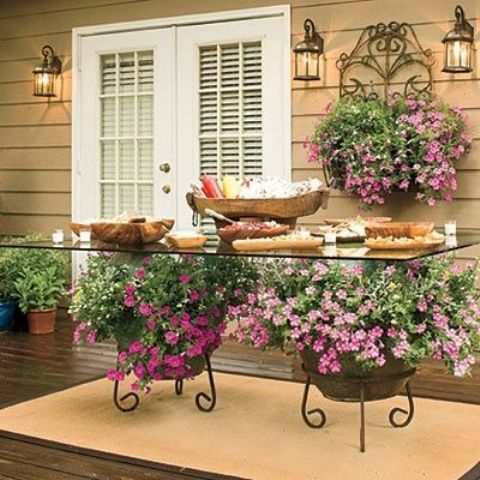 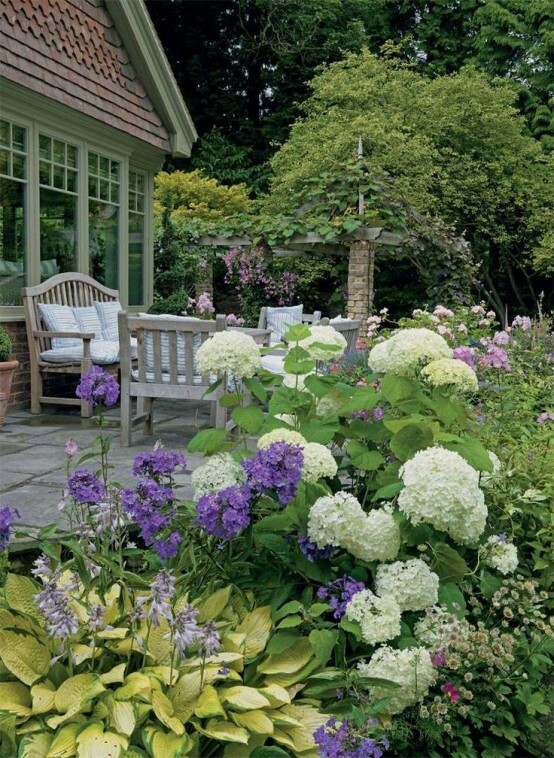 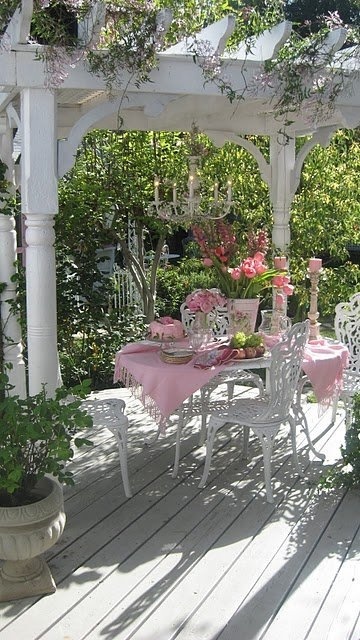 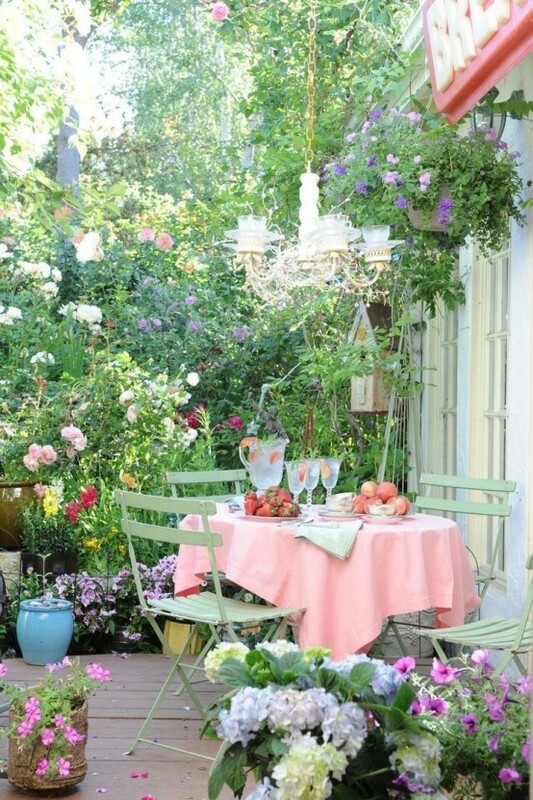 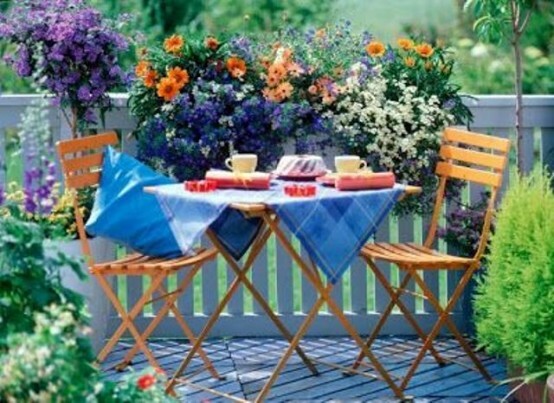 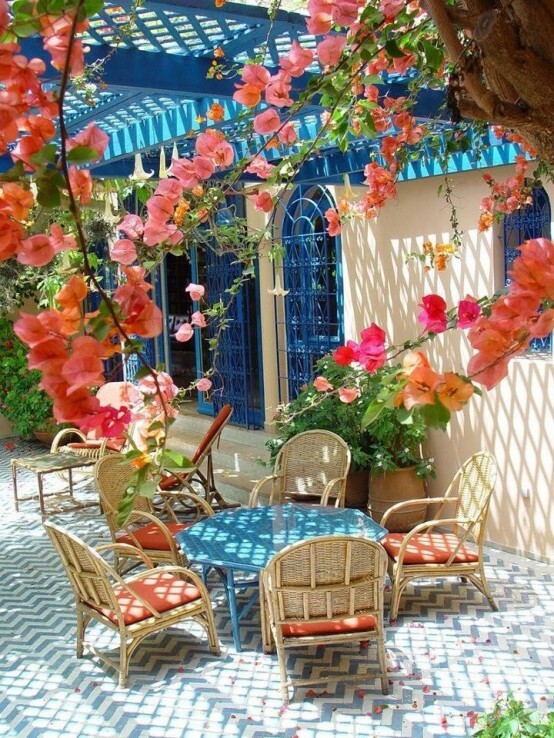 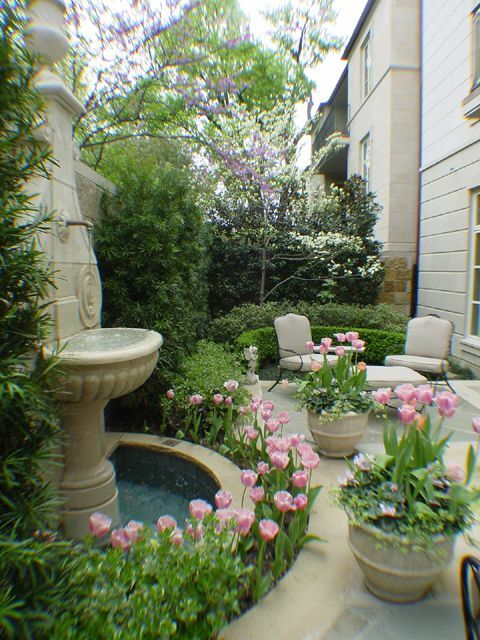 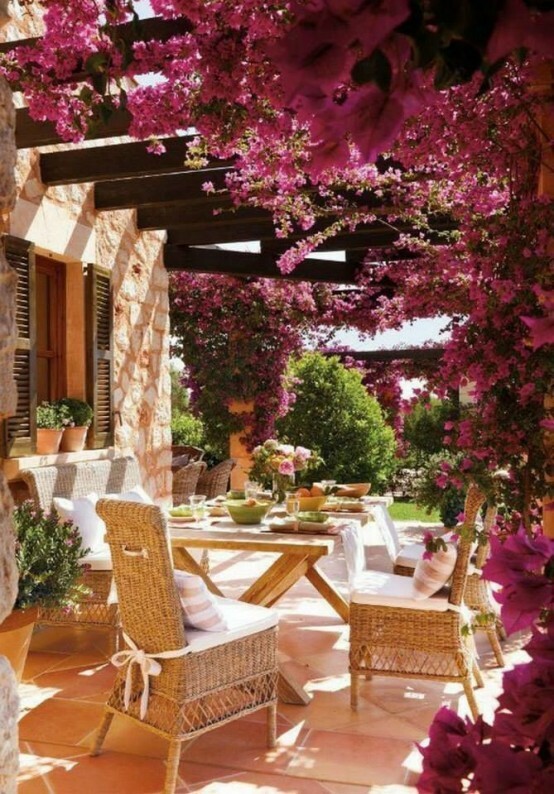 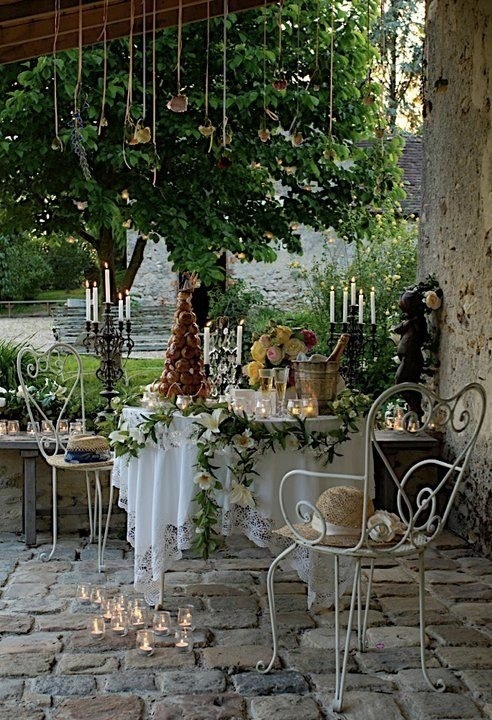 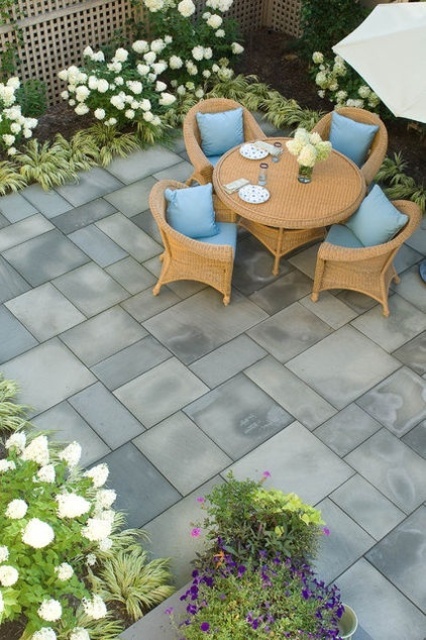 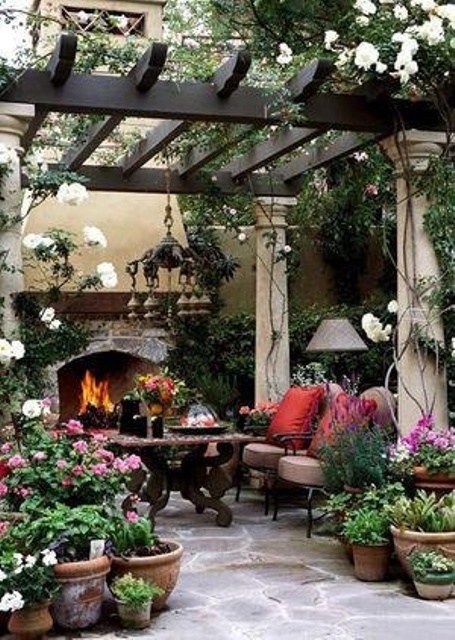 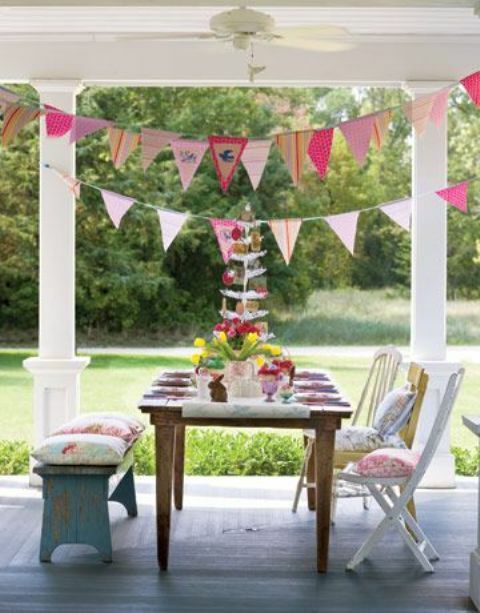 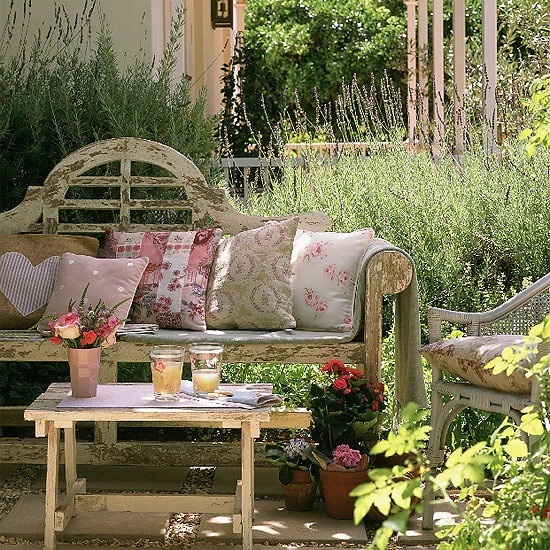 Spring is a great season for spending time outdoors, so decorate your patio or terrace for it! 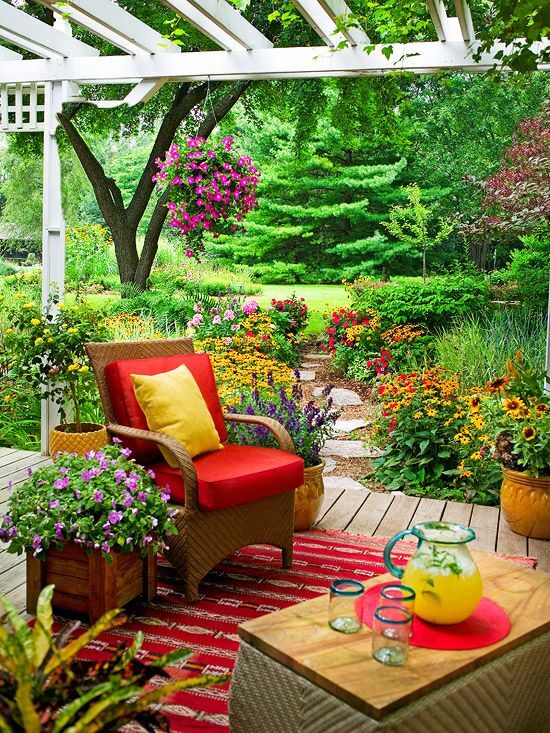 Of course, your gardening talents are welcome because plants and flowers are the best decorations for any place in spring. 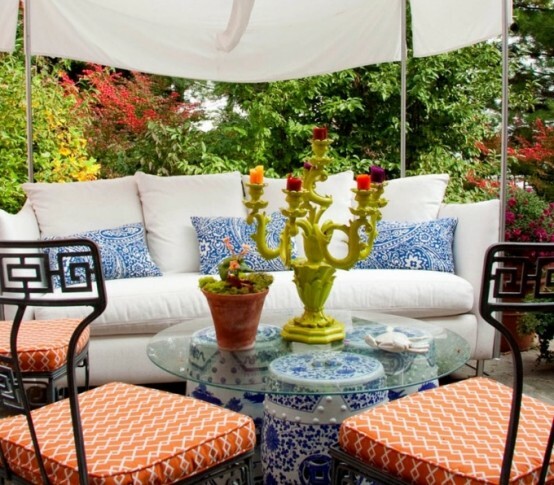 Buy colorful furniture or maybe forged in case you want to create a romantic and refined atmosphere. 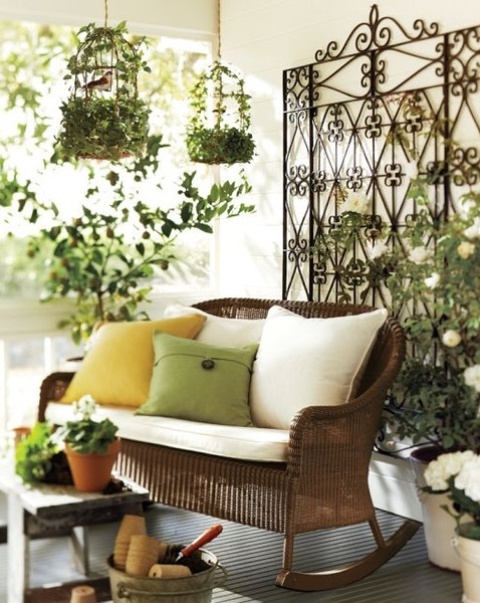 Wicker furniture is still one of the best ideas for outdoor spaces because it’s durable and beautiful. 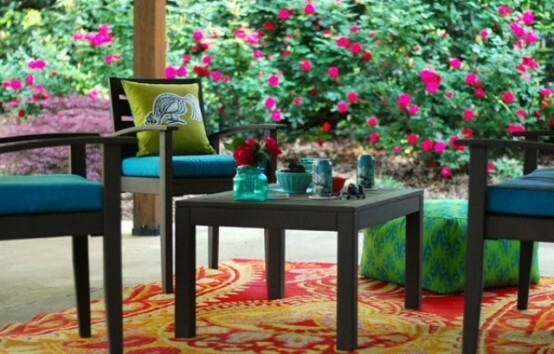 Think about bright textiles (blankets, tablecloths and cushions) and colorful lanterns – rock the colors this season! 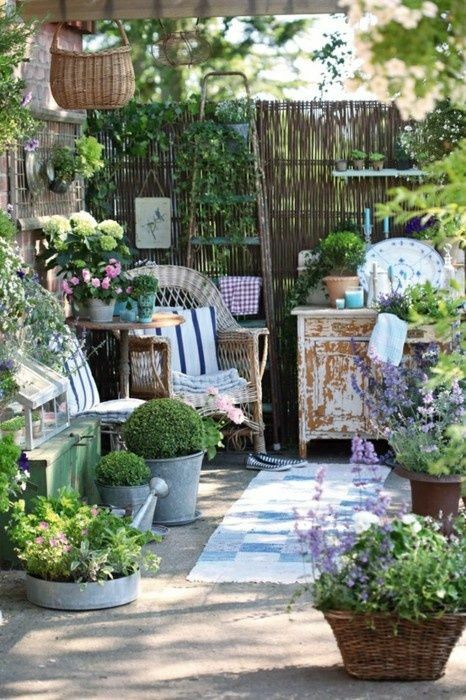 Scroll down to get more inspiring ideas!